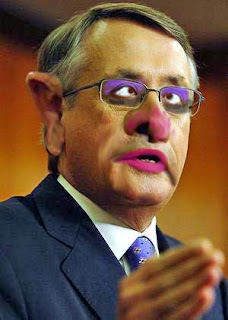 I got 18,500 hits on Google when I searched on "Wayne Swan" (Australia's current treasurer) and "abusive". This is clear evidence that Swan engages in personal abuse (both kinds) to an extraordinary degree. I have nothing against the man personally but I have an intense hatred of his baseless and shallow ad hominem attacks in parliament (Cowards' Castle).